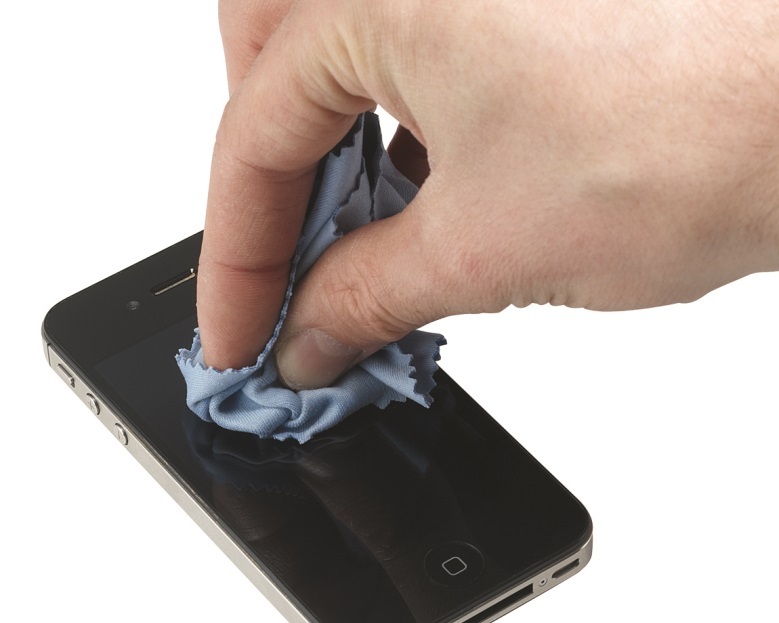 Some very useful tips here to help you keep that phone all sparkly! How to Remove Scratches From Your Phone. This entry was posted in Technology by mojotillett. Bookmark the permalink.